Goldbart comes to UT Austin from the Georgia Institute of Technology, where he currently serves as dean of the College of Sciences. There, he holds the Betsy Middleton and John Clark Sutherland Chair. "The College of Natural Sciences is widely recognized as one of the top science colleges in the world, and Paul is an excellent fit to lead and build upon its success. He demonstrated impressive vision as dean and brings great experience from an exceptional peer institution in Georgia Tech. 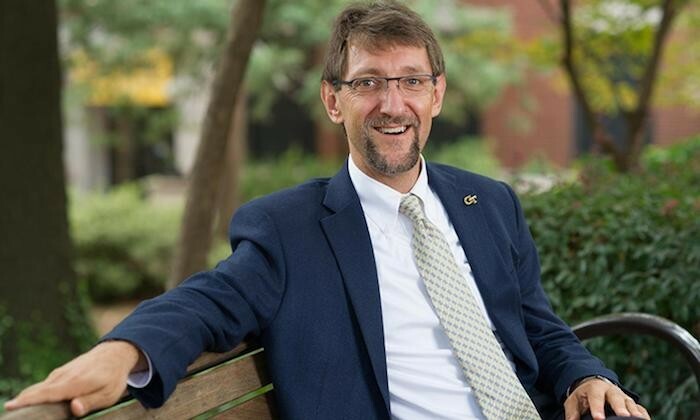 His leadership style is collaborative and transparent, and he knows how to build and strengthen connections spanning disciplines," said Maurie McInnis, executive vice president and provost. "Paul is also deeply committed to enhancing diversity and inclusivity for students, faculty and staff, and his focus on these efforts will be a tremendous benefit for the university community." 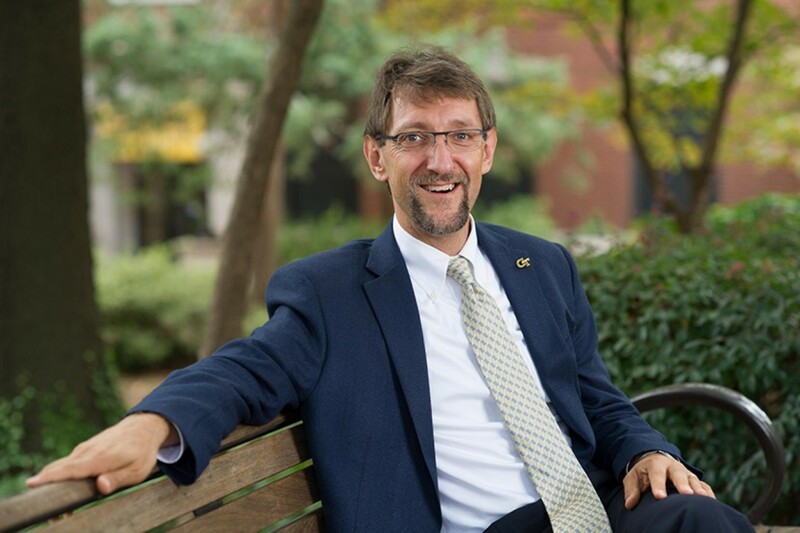 As dean of the College of Sciences at Georgia Tech, Goldbart advanced research and teaching efforts in mathematics and sciences, elevated the Institute's national and international visibility, enhanced and diversified undergraduate programming and led efforts to invest in research infrastructure and core facilities. Goldbart earned his undergraduate degree from Cambridge University, a master's degree from the University of California, Los Angeles, and his doctoral degree from Imperial College London. His research primarily focuses on the physics of condensed matter, exploring how the large-scale features of matter emerge. Goldbart's research has also contributed to other fields, including: mesoscopic physics, quantum entanglement and chaos, ultracold gases and nano-superconductivity, as well as law and economics. He currently serves as a trustee of the Aspen Center for Physics. "To be joining the College of Natural Sciences community is a thrill and an honor, and I'm grateful to Provost McInnis, the search committee and the UT Austin leadership for this exciting opportunity. There are few colleges in the world with CNS's depth of talent, potential for partnerships and scope for impact, and I'm excited to have been considered to lead this impressive community," Goldbart said. "I'm eager to meet my future colleagues and learn more about UT Austin and its aspirations." Goldbart will replace David Vanden Bout, who has served as interim dean since March. The previous dean, Linda Hicke, accepted a new position earlier in the year at the Jackson Laboratory. The College of Natural Sciences has 12 graduate programs and specializations ranked in the top 10 nationally, spanning the physical sciences, life sciences, computer science and mathematics. About 350 tenured and tenure-track faculty members teach and undertake research in the college's 12 independent departments and School of Human Ecology, as well as at the McDonald Observatory in West Texas and the Marine Science Institute in Port Aransas. The college has the largest student population at The University of Texas at Austin, with more than 12,000 undergraduate and graduate students. It is home to award-winning and nationally recognized STEM education programs, including the Freshman Research Initiative and UTeach. 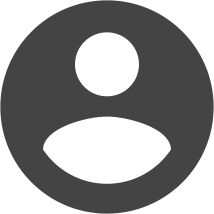 Among the college's faculty are 19 members of the National Academies and winners of the Turing Award, Wolf Prize, National Medal of Science and Nobel Prize.